It can be challenging to sift through the garbage on TV to find something clean that leaves you feeling inspired and entertained. 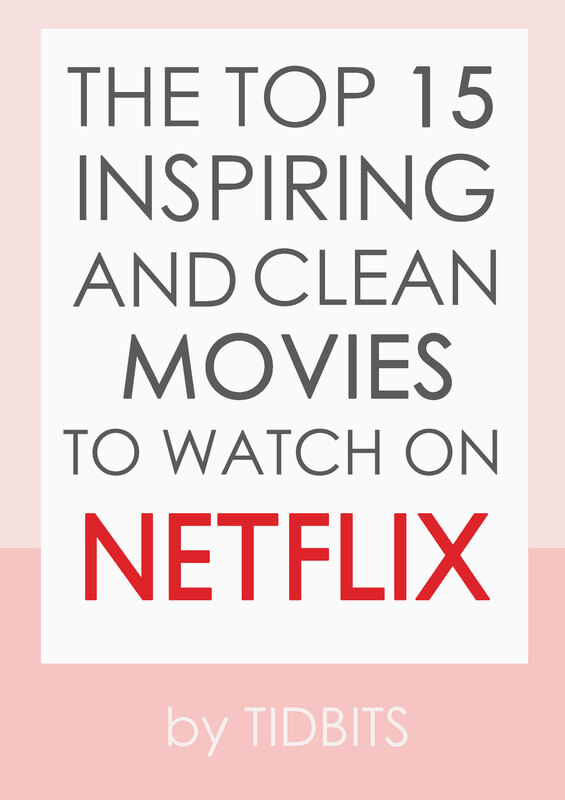 I hope my recommended top 15 inspiring and clean movies to watch on Netflix will help! When my husband and I don’t get the opportunity to go out on a weekend date, we instead look forward to putting the kids to bed and watching a good flick together. However, time and time again, this scene plays out and our frustrations raise. Scroll through Netflix, agree on a movie, push play . . . too cheesy, too boring, too inappropriate, whoops – didn’t want to see that . . . 30 minutes later . . . . still haven’t found a good, clean and inspiring movie to watch. It’s no secret that finding a clean wholesome movie is a challenge these days (especially on streaming subscription services, like Netflix), and if you do find one rated PG or less, they are often low budget films and not extremely well done. FINDING A FLICK FOR YOU! 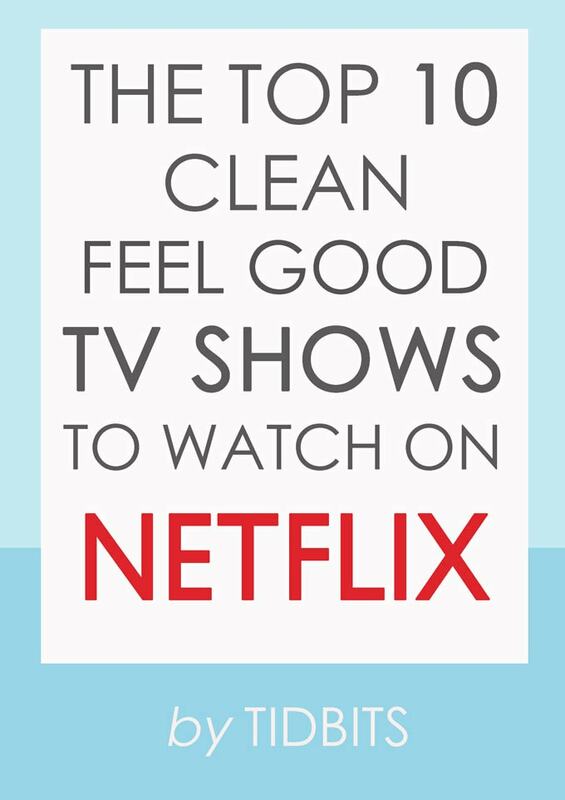 But through determination and moved to action by sweet comments full of gratitude left on my “Top 10 Clean Feel-Good TV Shows to watch on Netflix” post, I wanted to sift through the current Netflix MOVIES available and find the best ones for you all. These are the ones I found most inspiring, entertaining and had a overall message that made me want to be a better person. I’ve also tried to provide a rage of ideas and topics in my choices. I encourage you to still give my recommended TV Shows a try when you are looking for a series of shows, but if you just need a good clean movie to watch by yourself or with your loved ones, I hope these will give you a good starting point. 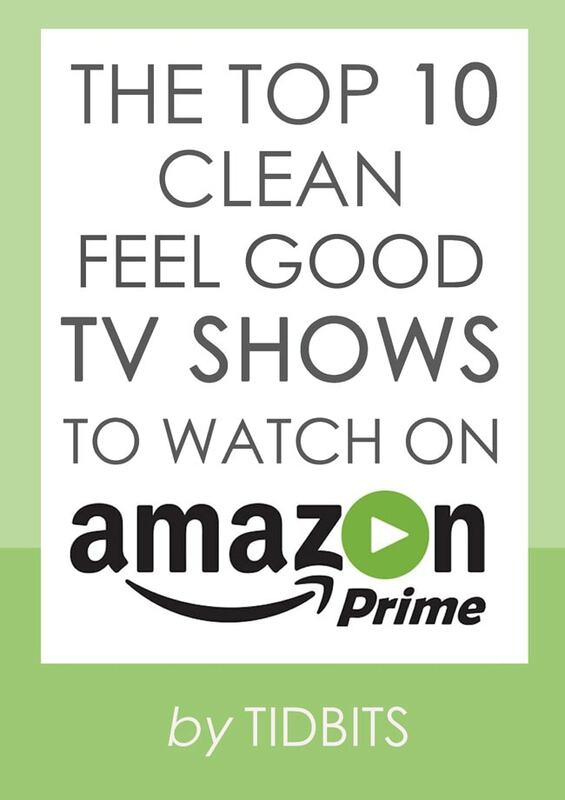 All of the following are rated TV PG, but I always have to note that “clean” is relative. What may be offensive to you may not be offensive to me, or visa versa. My main goal for this post was to find movies with inspiring content, void of excessive use of profanity, violence and graphic intimacy scenes. With all I would recommend “parental guidance” as the rating suggests before letting children view. 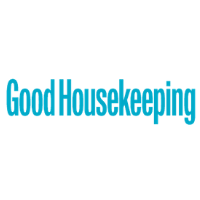 And please, please, PLEASE leave your recommendations below in the comments. It is so helpful to share with everyone, as I’m sure I’ve missed some great ones in my search! 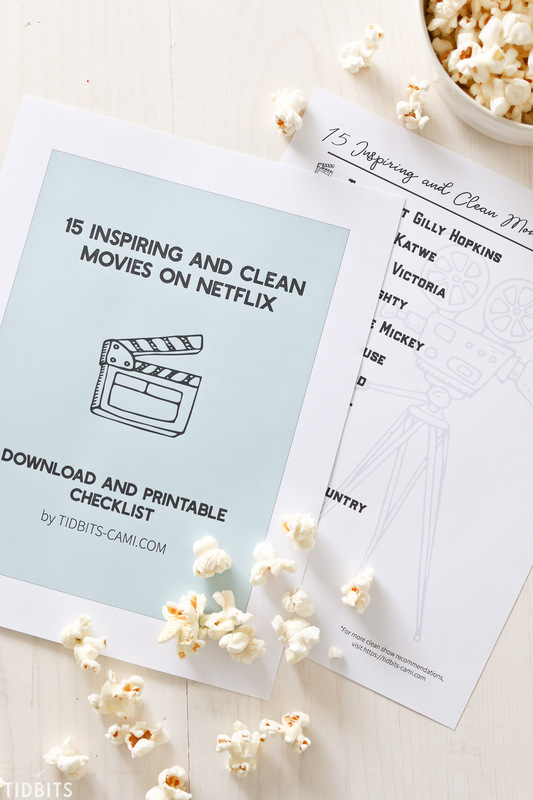 I’ve also created a printable list of my 15 inspiring and clean Netflix movie recommendations, so you can download and save to a device, or print for easy access to great shows to watch. Because when it is movie night, the last thing you want to do is waste time searching and searching. Of course you can always come back here to this post, but I hope having the summed up list at your disposal makes easier work at finding a movie to watch. 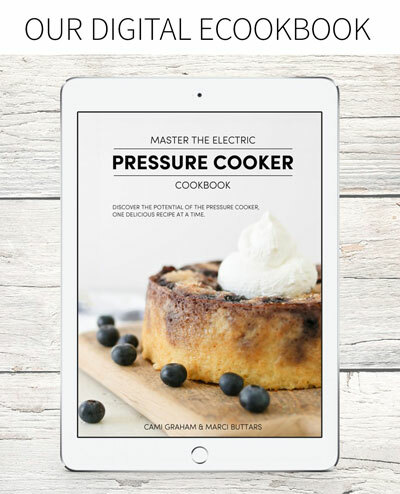 My downloads and printables are a special perk I like to give to my email subscribers. 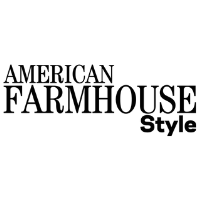 So please fill out this form to get access to this list and my complete SUBSCRIBER LIBRARY with new exclusive content each month. *Already a subscriber??? No need to fill out the form again. Your access and passcode is in each email update I send. 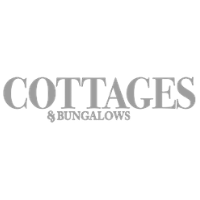 CLICK HERE FOR DIRECT ACCESS. *All links will lead you to the Amazon listing for this movie, where you can verify, read further reviews or find it in your Amazon account if it is also available there. To find it on Netflix, use the search function and type in the movie title. 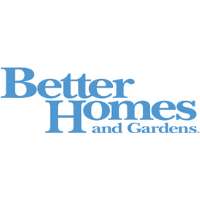 These are my affiliate links and all images found on Amazon. I’m starting with The Great Gilly Hopkins, because it was probably my favorite. There are few hearts that inspire me more than of those who can love another’s child unconditionally. 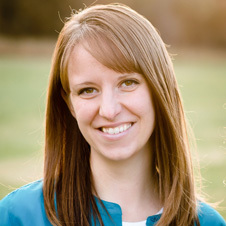 This story finds a teenage girl, Gilly, struggling in the foster care system and lead through her struggles by caring and enduring souls. This is Disney’s little secret! It may appear that the game of Chess brought a family out of poverty, but it was the good hearts of all those who loved her and sacrificed time and opportunity to see children succeed. So Inspiring! Fascinating filming, and a historically captivating story – The Young Victoria gives you a glimpse of her majestic and challenging life. Watch this and then head over to Amazon Prime to binge watch a “Victoria” series. 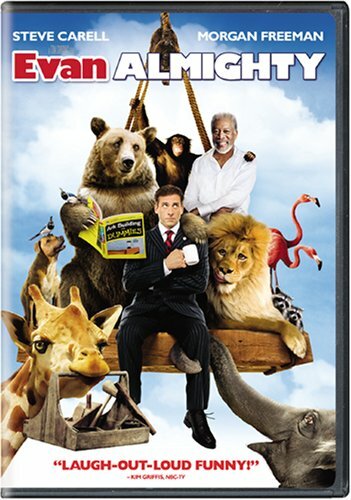 You can never go wrong with Steve Carell and Morgan Freeman, and I love it when they appear in clean movies. Steve takes on the roll of “Noah” as in “Noah of the Ark” to save a society and his family. Humor and inspiration at it’s best. Perhaps a little cheesy, but with Steve, that’s totally acceptable. 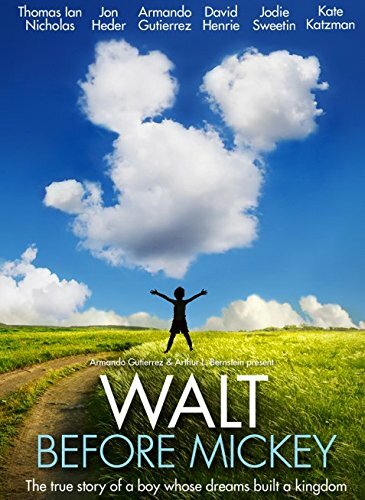 We all know the success of Disney, but it was inspiring to discover his life’s work came with many many preceding failures. 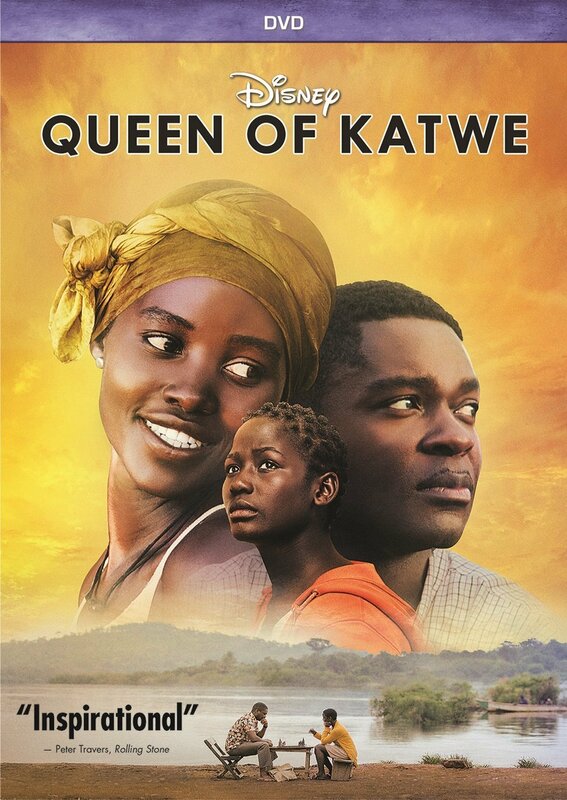 A movie that will encourage all viewers to dream and persevere. 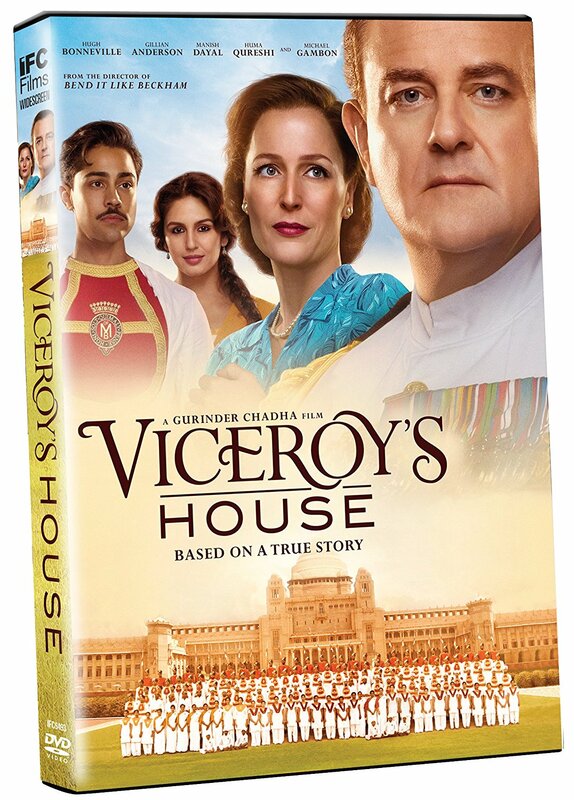 I first watched it because I saw a familiar “Downton Abbey” face, but became fascinated to learn a little bit of the history of Great Britain’s involvement in India. I’m not a history buff, but if I can learn a bit in an inspiring show about leadership and integrity, then I call that a win! This show is a little dated, but worth the watch or re-watch. 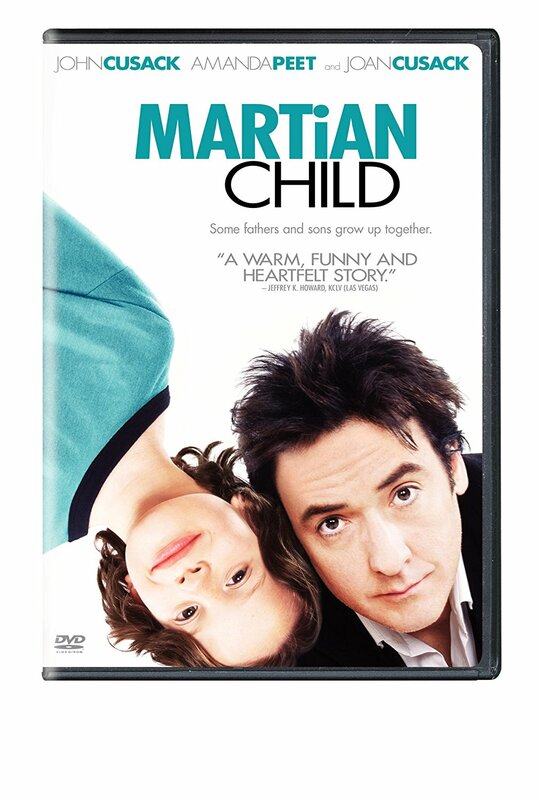 A man who finds himself single again after his wife’s death, decides to pursue their dream of helping a child without a home. Great acting and a heartwarming story. Admittedly, this is a little slow, but I’m drawn to stories of people working hard to fulfill dreams. 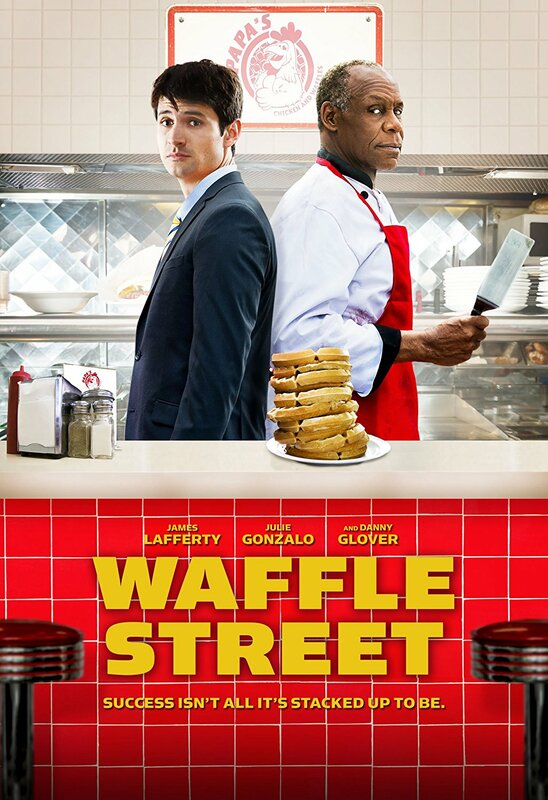 This is a story of an incredibly smart man, finding himself at the bottom of the food chain and aspiring to work his way up, one waffle at a time. It’s rare that you find a dance show that is not too provocative and sensual. I thought High Strung did a beautiful job at inspiring the art of music and dance, without the garbage. I wasn’t aiming for romantic shows for this list, but I was so inspired by the dedication to work hard at ones talents and the incredible performances. I’m sure you’ve seen this and already love it. 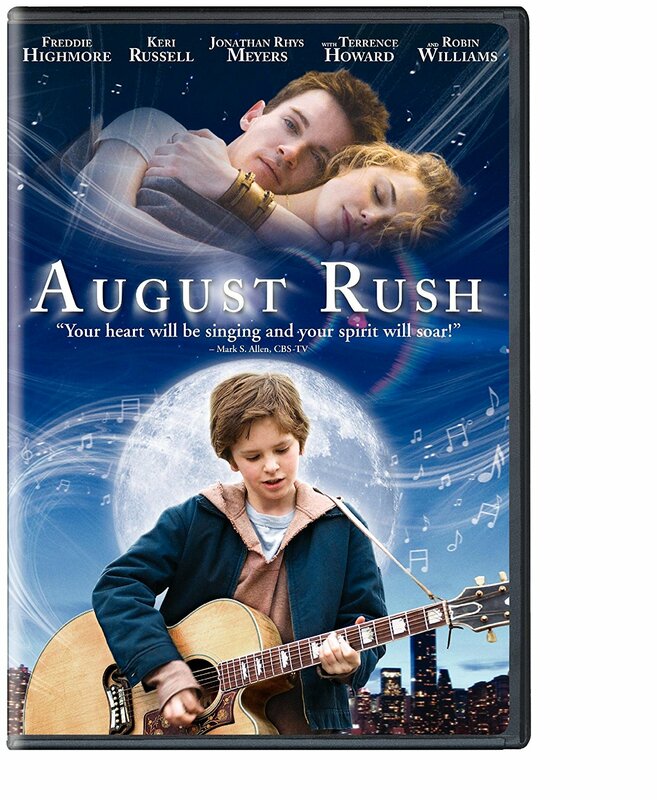 Seeing how there are fewer and fewer big box office clean shows left on Netflix, I thought August Rush was so well done, it is worth watching again and again. It’s also one that gets recommended to me over and over when I ask for good clean shows to watch. Jana Kramer does a great job at singing and acting in this show. It’s your typical story line of going back home to discover yourself again, but it’s a good one! 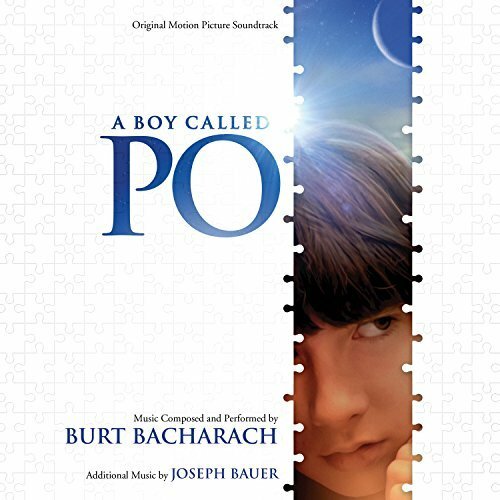 PO, a boy with Autism, and his father struggle to move on with life after the death of his mother. This one is a bit slow going as well, but I was inspired by the determination of the Father to always try to do what was best for his son. Any show that opens my eyes and heart to those who struggle with unique challenges is inspirational to me. 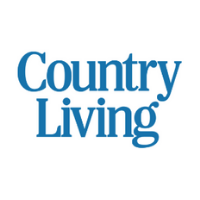 I just had to throw in the typical story of the struggling teen finding herself at a families Ranch to straighten up her life. I’m convinced I need a few horses or my kids won’t make it through high school 😉 . 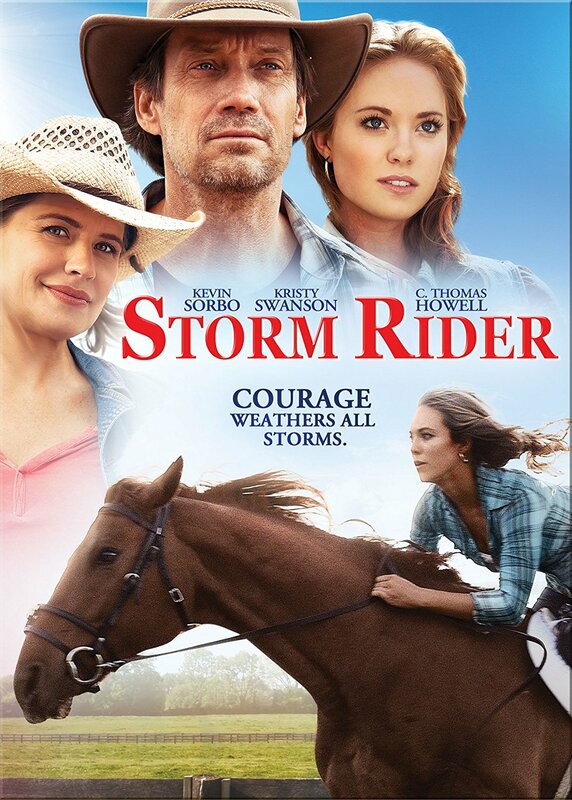 This one is actually not too cheesy and could stand up to a Hallmark film any day. A Little Game was unique and upbeat, and I found the positivity of the little girl encouraging. 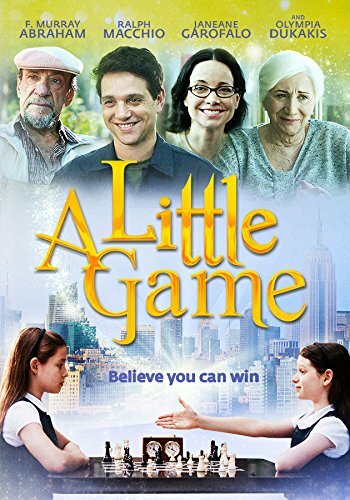 A great one for you or your young kids to learn a little about Chess and life at the same time. 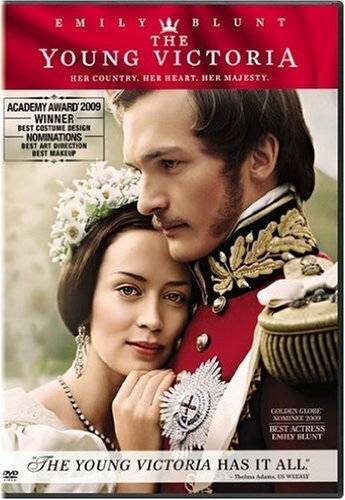 I was pleased to find a Jane Austen era type movie that was clean, so I wanted to share Bright Star. Yes, more of a love story than I was aiming for, but I still felt inspired by their endearing love. But you wanna know what really really inspired me? The beautiful old home, the old world wall treatements, the blue, the white, the contrast, the flowing linens, the florals. 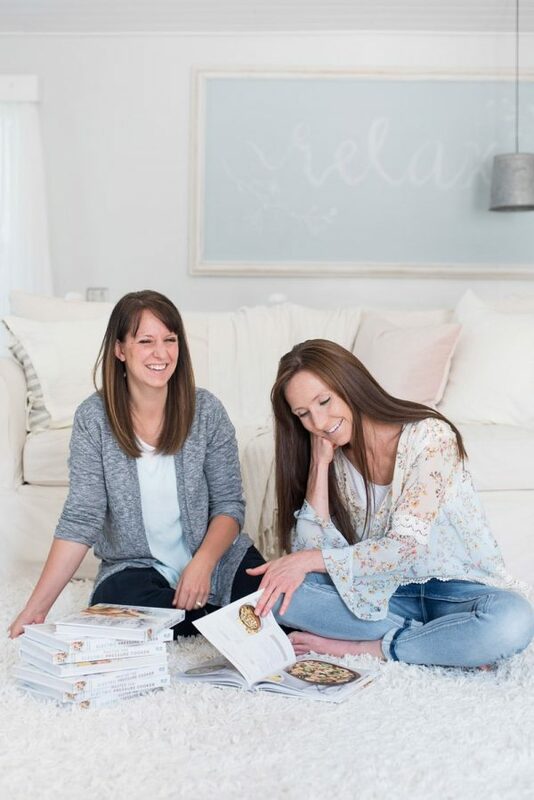 To my decor loving friends – you will be so inspired!!! I hope you’ve got at least a few you are excited to watch. 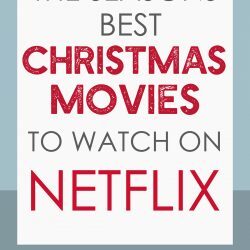 I’d be so appreciative if you would pin this post and share this list with your friends and family, as I hope to pass along a message to our entertainment suppliers that we are all desperate for more clean and uplifting things to watch! 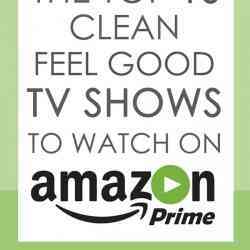 I’ve written a few more posts on good clean movies and TV shows, so be sure to check out my other recommendations. Thanks i am grateful to you for all the hard work you did for me. I agree i don’t like what they even show on tv is awful these days. I know you are too young to remember Walton’s Mountain, or maybe you don’t like it but it is my favorite show. The family , their relationship to each other, their home , it is a warm and great series. Thank you! Nice to see your positive input! I LOVE this list! I haven’t heard of most of these movies so this is really exciting for me. Lol. Also – an addition: one of my all time favorites that seems to be sort of a sleeper – “Dan in Real Life”. Also with Steve Carrell. Have you seen it? I watch it about once a month. 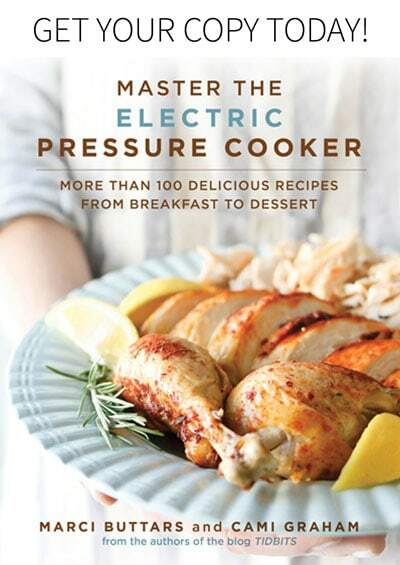 It’s sweet and funny and inspiring. I LOVE Dan in Real Life! It is my favorite all-time movie! I have seen it 17 times but I didn’t know it was on Netflix! I’ll have to check. You have no idea how excited I am to PIN and start watching these shows. Seems like we muddle through so many only to turn it off after 10 minutes even when the rating shows TV14 and our eyes have already seen things the Lord doesn’t want for us. Thank you thank you thank you! Did I mention how excited I was! Yippee! Thank you for some clean suggestions! I found a great way to not even see the titles of movies you’d never want to allow in your home. 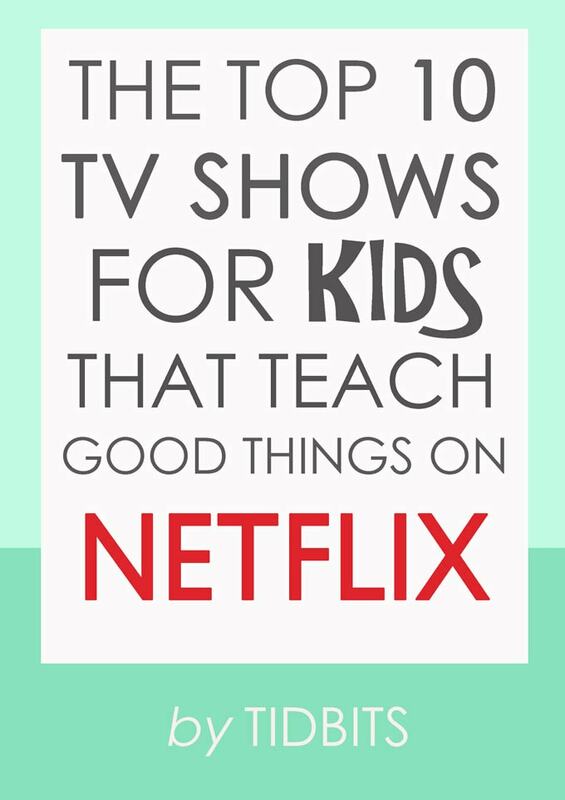 Just go to Netflix settings, using your password, under profiles set it on Teens: This will keep out TV-MA and R rated movies. It leaves in PG-13 and TV-14 shows. It also filters out shows that are nit rated. Thanks for the suggestion. This is a great list. What a fantastic post! On TIDBITS CAMI Web. 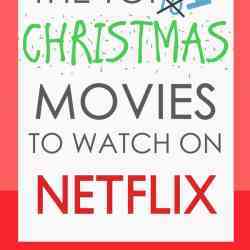 This is so chock full of useful information I can’t wait to dig deep and start utilizing the sources you’ve given me about The Top Inspiring And Clean Movies To Watch On Netflix. Very ingenious. 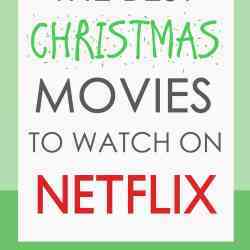 I couldn’t find most of these films on Netflix. Unfortunately, it seems some are no longer available. 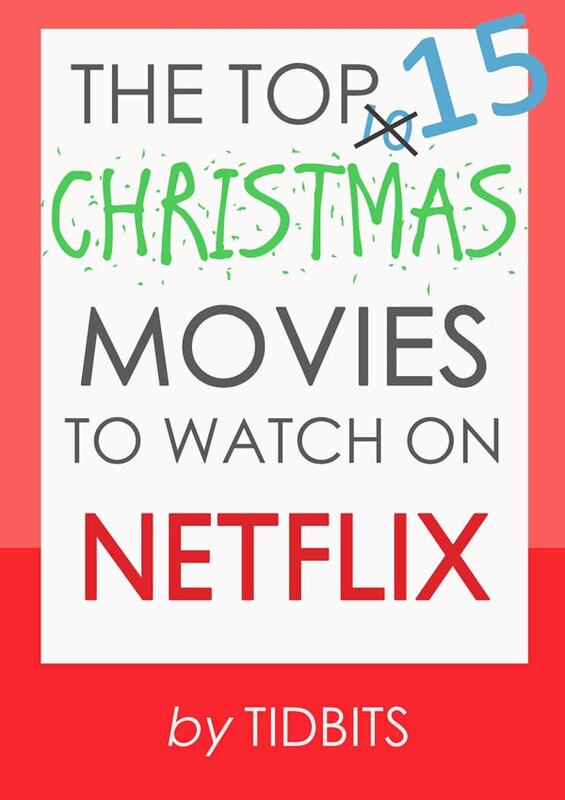 I am going to watch these movies on Netflix.